We would like to offer you a warm Waller welcome! The Waller area encompasses the Waller Independent School District and covers over 320 square miles. 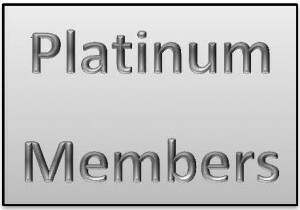 Most visitors don't know, but the area includes the communities of Waller, Hockley, Fields Store, Rosehill, and Pine Island. This geographically diverse area extends into both Harris and Waller counties. 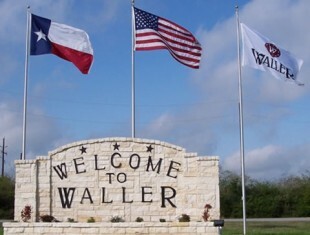 The City of Waller is located about 45 miles west of Houston just down US Hwy 290. About half of the town is in Harris County and the other in Waller County. Out here small town charm is still alive in both the area and it's people. Next time you are on you way to Austin or Bryan / College Station, stop by and have lunch or take a tour of the area.